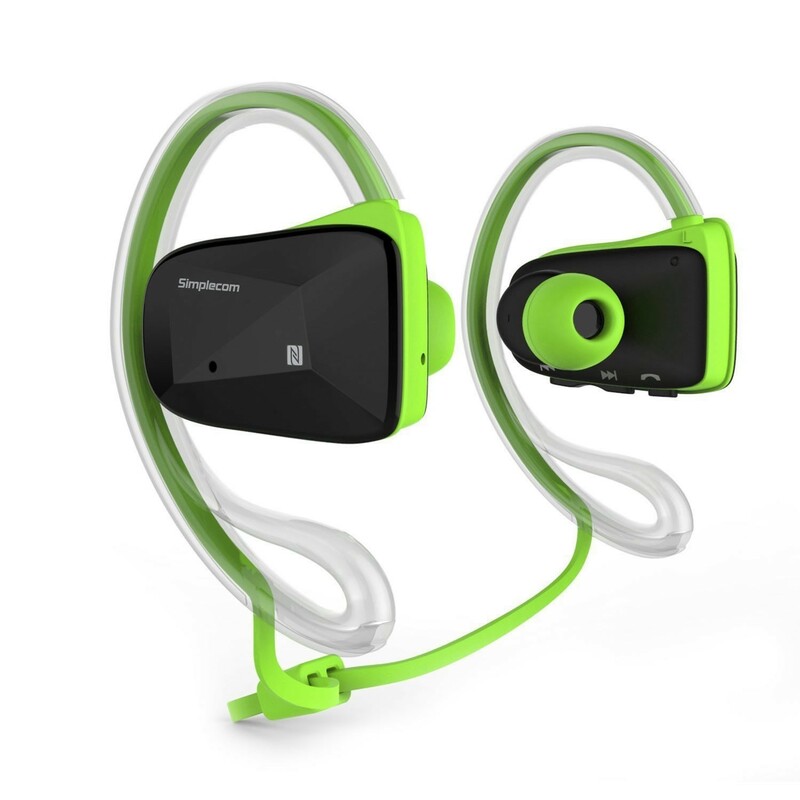 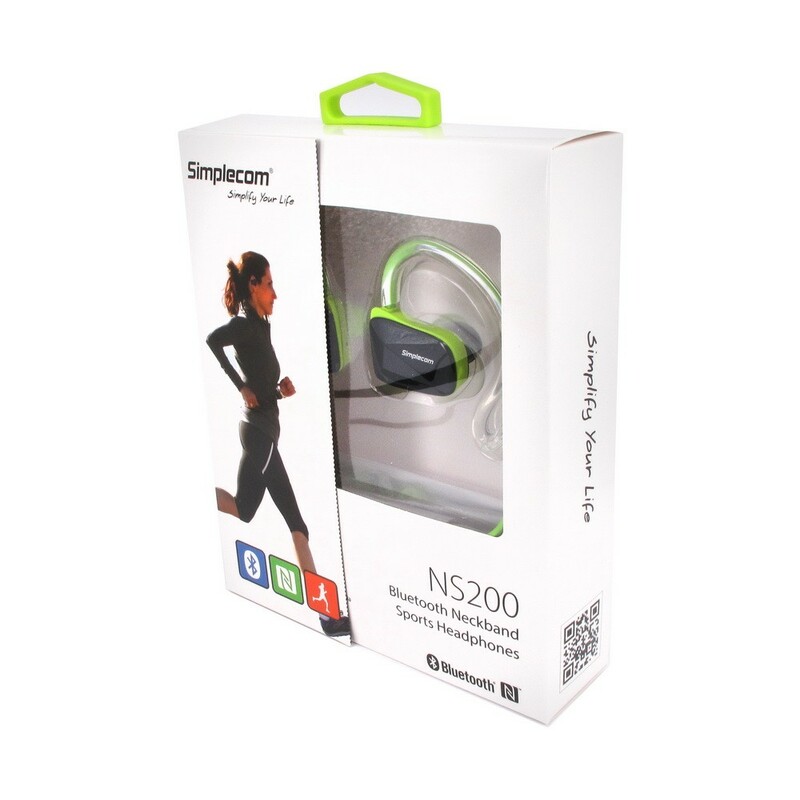 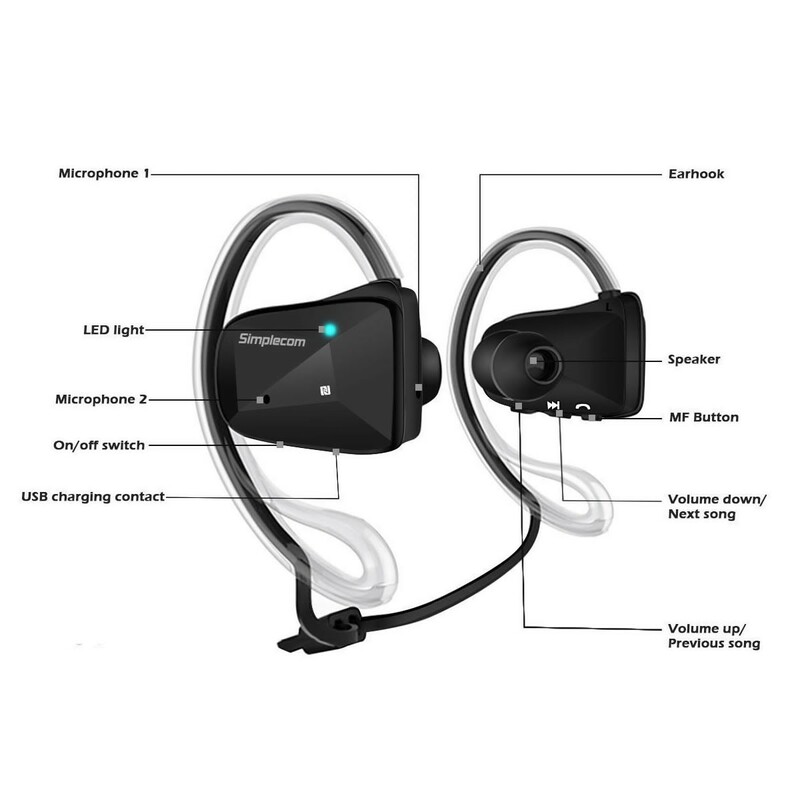 Built with flexible, stabilizing ear hooks, Simplecom NS200 is designed to fit anyone comfortably and securely through even the most vigorous physical activity. 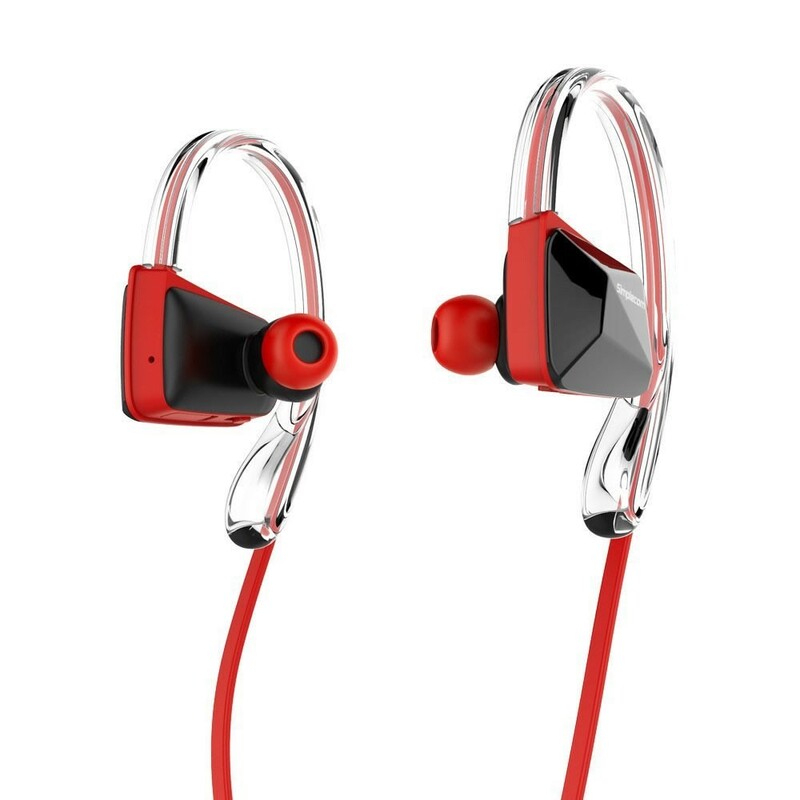 Thanks to Bluetooth 4.1 technology, advanced in-built NFC and dual microphone design, these Earbuds will leave you free to enjoy your favourite sports without being tethered to your phone. 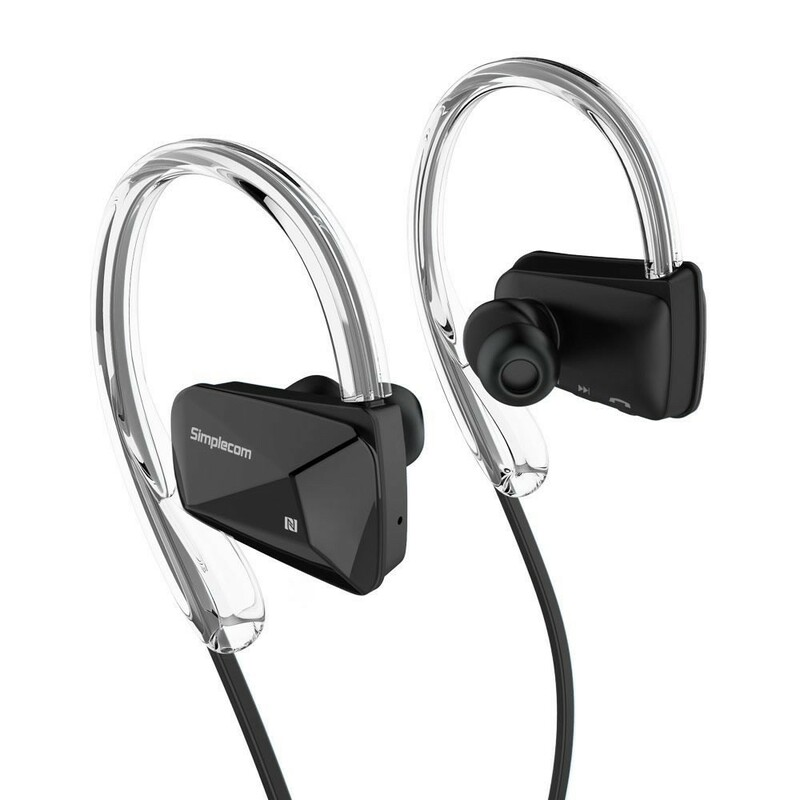 The Simplecom NS200 are durable enough for active wear, yet also comfortable enough for casual wear. 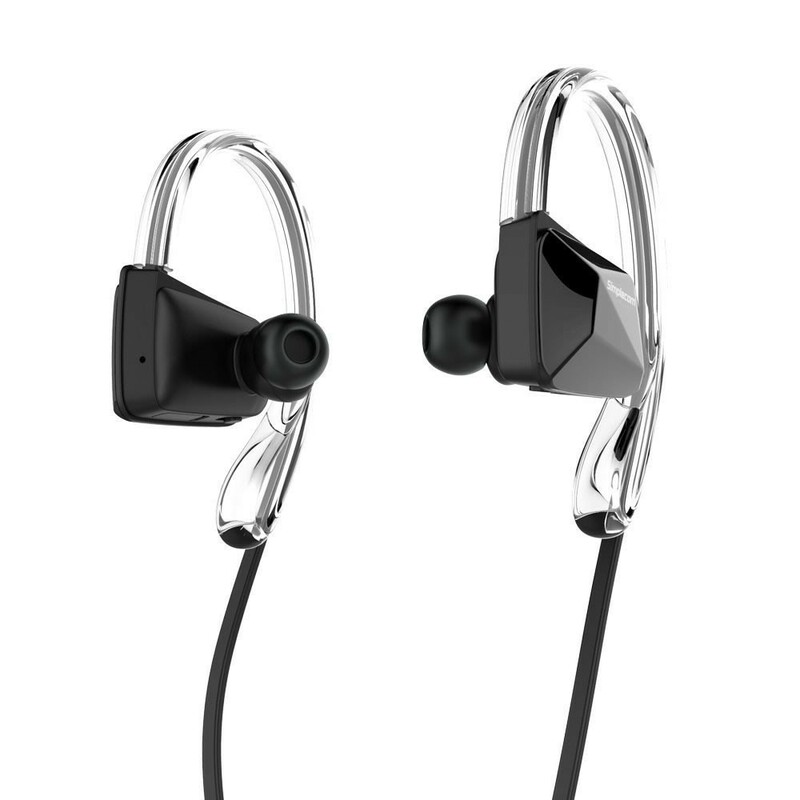 They’re sturdily built, sweat-proof and premium sound quality. They’re the perfect accessory for your versatile lifestyle.